The views reflected below are anecdotal and express the individual experiences of those interviewed. 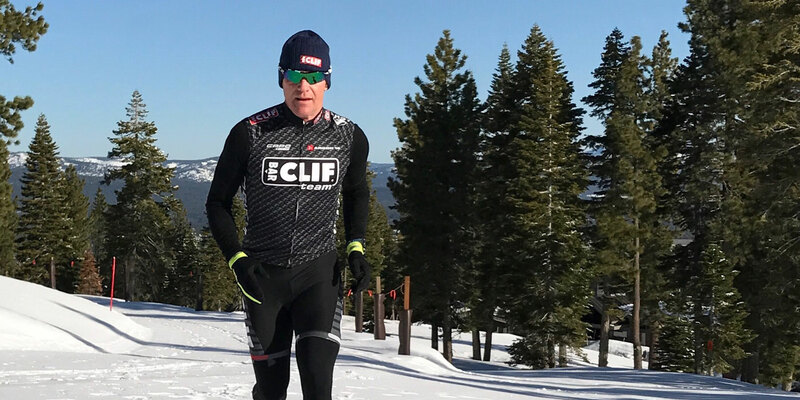 Clif Bar & Company has not independently substantiated the claims or diet choices of the participants. The contents of this article are not intended to make health or nutrition claims about our products. Always seek the advice of a physician or other qualified health provider before beginning any physical fitness or health and nutrition related activity. 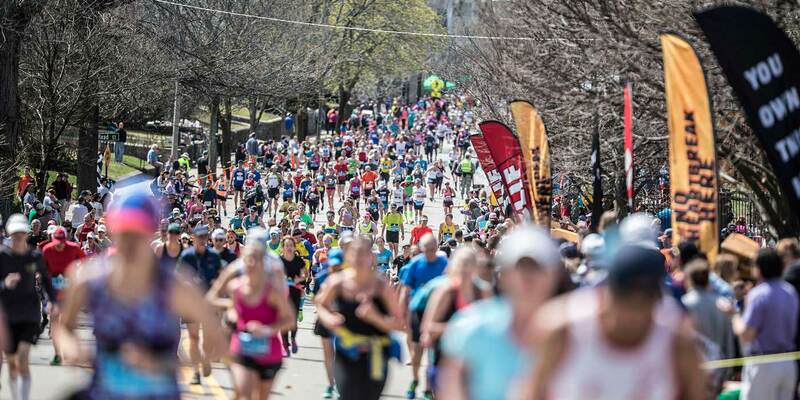 There are probably just as many ways to run a marathon as there are people who run them. 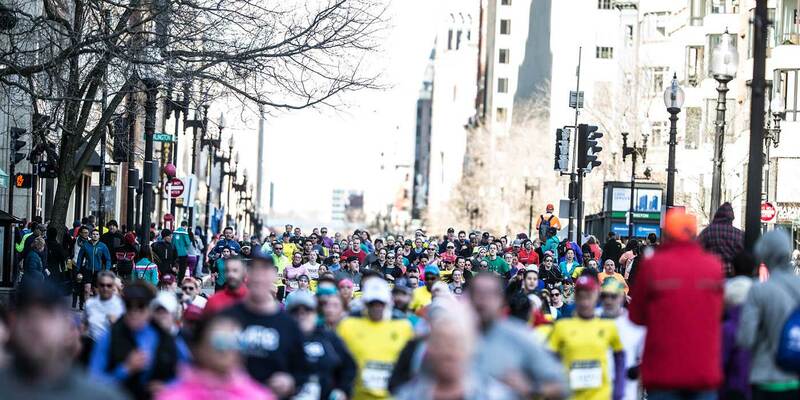 Everyone’s pacing and nutrition plans look differently on race day. With that in mind, we asked three friends of Clif what their nutrition plan is for Boston this year. Why? Well, when it comes to food, we’re just naturally nosy. This is the first time I have actually given any forethought to race nutrition and the impact it has on my performance. The first marathon I ran, I had deep-dish pizza and beer for dinner and didn’t eat any breakfast or anything else during the whole race! What do you eat before a race — the day before and the morning of? The night before a race, I’ll eat a well-balanced dinner — salmon, brown jasmine rice, and baked veggies are a favorite. And I drink lots of water! For breakfast on the morning of the marathon, I’ll have scrambled eggs and avocado toast. What do you plan to eat and drink during race? I have never eaten very much during a race. This is the first time that I am creating a nutrition plan to follow, and I have been testing it out on my long runs. I can never get enough water, so I’ll drink water throughout. Other than that, I will have a CLIF SHOT every hour and eat a banana mid-way through. What do you eat right after race? What do you look forward to? Surprisingly, I am never very hungry right after the race! I usually just drink a lot of water and eat something salty. Of course, I make up for the lack of hunger in the next few hours, and really days after a race. For dinner, it is always exciting to get to eat anything I want: pizza or Mexican! I have experimented and tried things over the years and found that keeping it simple and carb focused the day before works best for me. Proper hydration is also super important. Race day is all about keeping a steady flow of carbohydrates, electrolytes, and fluid in your system. The day before: Oatmeal and banana for breakfast, simple grilled chicken sandwich on a white roll, bagel, or bread for lunch, a CLIF Bar (White Chocolate Macadamia Nut) in the afternoon as a snack, and pasta with marinara sauce for dinner. Hydration is key as well. Morning of: Plain white bagel, organic peanut butter, honey, banana. What do you eat/drink during race? CLIF SHOT (Citrus 25mg caffeine) with a sip of water 15 minutes before the race. Then I start at mile 2 with a sip of an electrolyte drink; then a CLIF SHOT with a sip of water at mile 4; a sip of electrolyte drink at mile 6; SHOT at mile 8 with a sip of water; electrolyte drink at 10. I continue this pattern throughout the race. I switch to CLIF SHOT Mocha 50 mg caffeine at mile 16, and then Double Expresso 100 mg caffeine for mile 20 and 24. Depending on the temps, I may have more than a sip at the aid stations. CLIF Builders Bar Chocolate Mint or CLIF Recovery Drink Chocolate. Something I ONLY eat after a marathon or Ultra: A burger, fries, and ketchup! Au Cheval in Chicago makes the best! Village Whiskey in Philly is next. Jury is still out for Boston. I have tried Whalburger, 5 Napkin Burger, and others. Still can’t match Au Cheval! There is really nothing secret to my nutrition strategy. I basically just stuff my pockets with as many CLIF BLOKS and SHOTS as I can and then give the stuff to my guide to carry. In a marathon, I typically take a SHOT around mile 7 and 13 and then about every 3-4miles after that. That's pretty much my race strategy: It’s called “Bonk Prevention”, and if that doesn't work then “Survival Mode” is the last resort! The day before a race, I don't really do anything special; it is more about what I try not to eat. I try to stay away from unfamiliar foods, greasy, fatty foods, large amounts of red meat, and large amounts of roughage. These are all harder for the stomach to digest and if there is one part of my body that I want to be somewhat happy in the marathon, it is my tummy. I am not superstitious. I don’t have to eat a specific food the night before. I will often have pizza or pasta with a little bit of everything in it. What do you eat on race morning for breakfast? On race morning, I always eat the same thing: A cup of oatmeal, big scoop of peanut butter, brown sugar, and a banana. It is the breakfast of champions. The oatmeal has the longer lasting complex carbs, the peanut butter has protein for sustainability, and the banana has potassium and other vitamins to help prevent cramping and help with muscle function. During the race, I am pretty much at the hands of the race organizers, as I drink what is on the course. On average, I like to get my calories more from BLOKS and SHOTS and then just drink water for hydration, but I will begin using electrolyte drinks, especially during the second half of the race and on an as-needed basis. The CLIF Hydration Lemon Lime is the drink I train with. Right after a running race it typically takes a few hours until I feel like eating, but I always look for a Coca Cola to drink. Once my appetite comes back, it hits with a fury and I will eat anything in sight. Most commonly I crave a large burger with bacon, cheese, onion rings, and BBQ sauce, with sweet potato fries. Let's be honest, if I said I craved something healthy I would be completely lying to you.